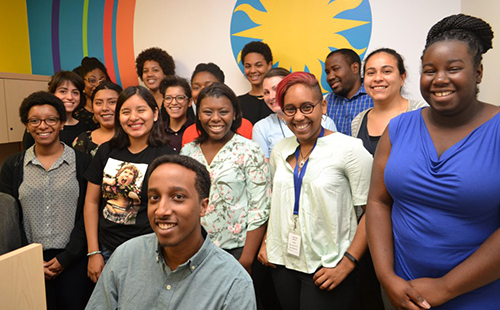 Experience Civil Rights Scholarship is open to students age 13 to 25. Students apply by reading the story about 9 black high school students who bravely fought racial inequality. Students can experience what these 9 black students from Little Rock High School experienced in 1957. To enter the scholarship contest, they must share the Little Rock Nine Text with friends. The purpose of the scholarship contest is to show young people the courage demonstrated by these young Civil Rights pioneers and to emphasize why we still need to fight against segregation today. After the U.S. Supreme Court ruled in 1954 that segregation in public schools was unconstitutional, 9 Arkansas black students tested the ruling by becoming the first black students to attend Little Rock High School. But their presence was met with push back from protesters, cruel classmates, and even teachers who were against them entering the school. The students had to be escorted to their classrooms on order from then President Dwight D. Eisenhower. Entries are unlimited. Eligible students age 13 to 25 who complete the experience and share with 3 friends receive one entry for each experience they complete. There are no minimum GPA or essays required. 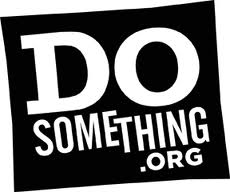 The scholarship is sponsored by DoSomething.org, one of the largest online organizations of young people supporting social change. 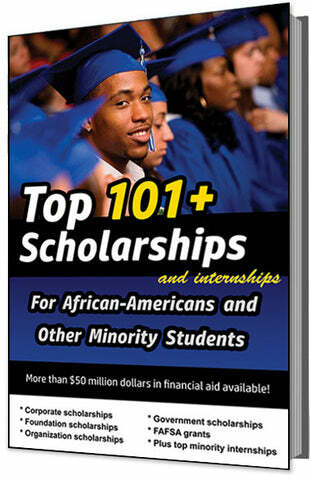 The deadline for this scholarship is usually in APRIL of each year, and the award amount is usually $2,000. 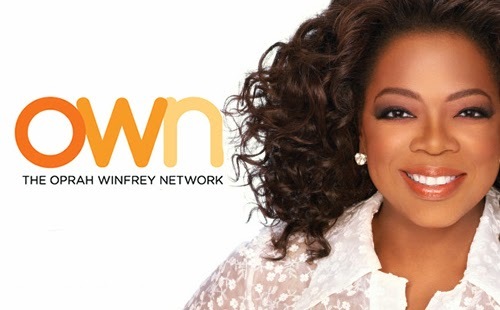 Oprah Is Hiring... Apply Now! Copyright ©2012-2019 Dante Lee International | All Rights Reserved.